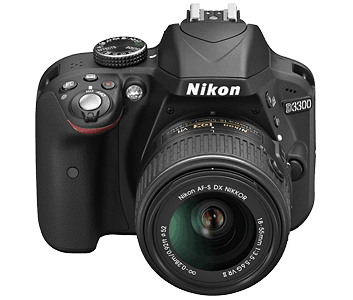 The Nikon D3300 will surprise you with stunning images that inspire creativity at the next level. 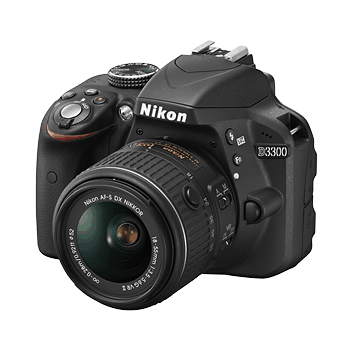 Featuring the latest EXPEED 4 image-processing engine, 24.2 effective megapixels, Picture Control and 13 special effects modes in a lightweight, compact body that goes everywhere you do – the D3300 gives you the freedom to explore like never before. 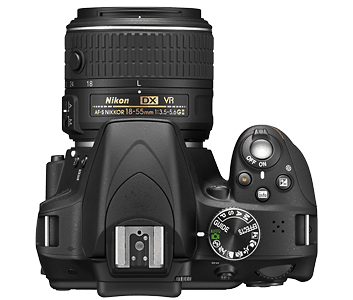 A 24.2-effective megapixel sensor without an optical low-pass filter combined with the new EXPEED 4 processing engine produces stunning images, with exceptional sharpness and detail effortlessly. 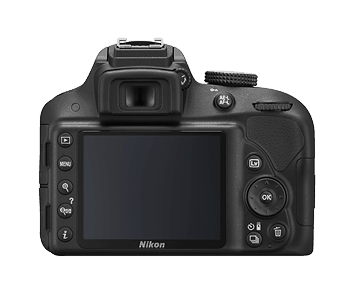 Picture Control allows you to manage every aspect of your images for total control in every shooting situation. 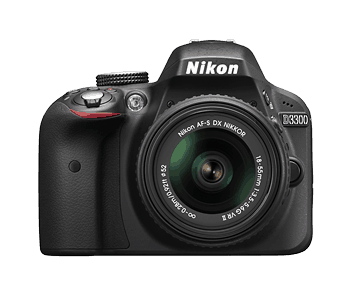 Weighing a mere 460g, the lightweight, compact body of the Nikon D3300 is designed to travel. 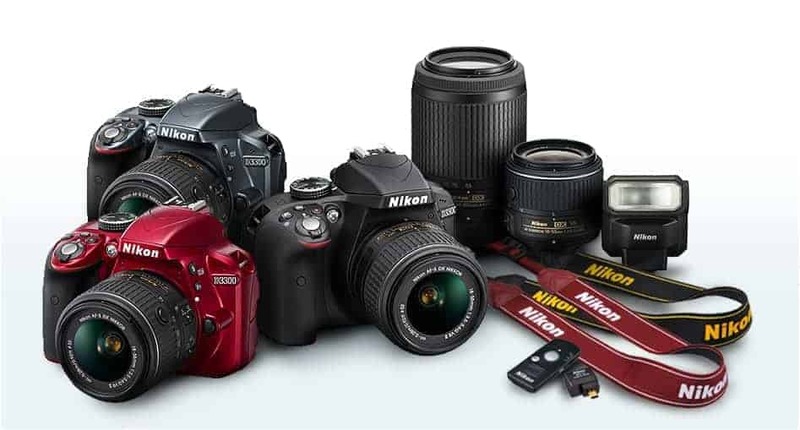 To match the camera’s extreme portability, the ISO range has been extended (100 – 12800), so whether shooting at home or trekking through a mountain, you will always capture exceptional images with superb noise-suppression. New to a D-SLR? 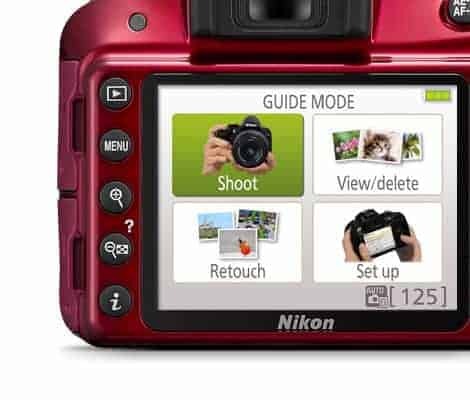 Guide Mode helps you get great shots in a variety of scenarios, without having to change numerous camera settings. 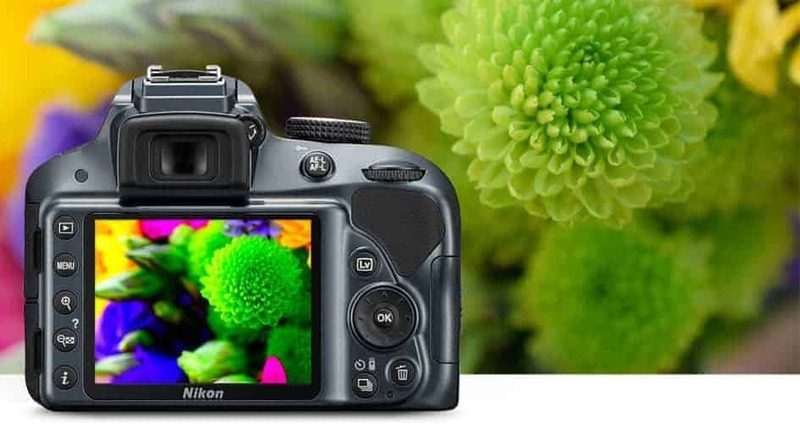 The full-colour RGB metering sensor and Nikon’s Scene Recognition System work to give you the best images possible and the 5 frames per second (fps) shooting speed with the bright 0.85x viewfinder, all assist you in capturing great photos, every time. Spark your inventive side with the 13 special effects and Retouch Menu options that offer in-camera editing functions. The introduction of new special effects such as Photo Illustration, Easy Panorama, Super Vivid and Pop let your imagination run wild. 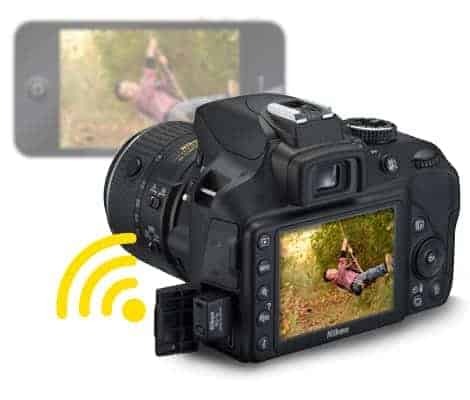 The WU-1a Wireless Mobile Adapter gives you control of the camera shutter from a smartphone or a tablet, and lets you share your photos to friends and family via your mobile device*. 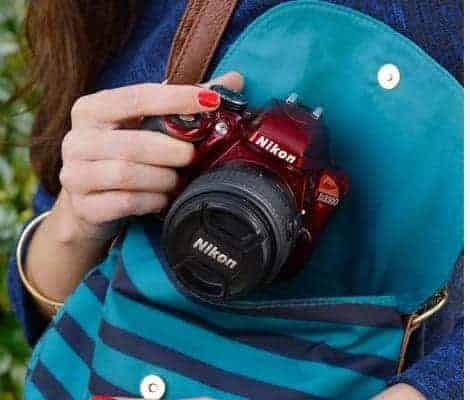 With this setup, you can even add location information to your travel images hassle-free. 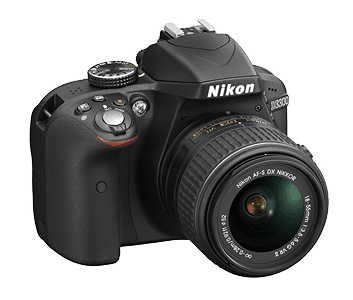 *Photo transfer is done via the Nikon Wireless Mobile Utility app, available for free on Google Play and the App Store. Even moving images can be captured with all the stunning detail of still images thanks to Full HD movie recording with 1080/60p support. A range of special effects is also available to add touches of brilliance to your videos. 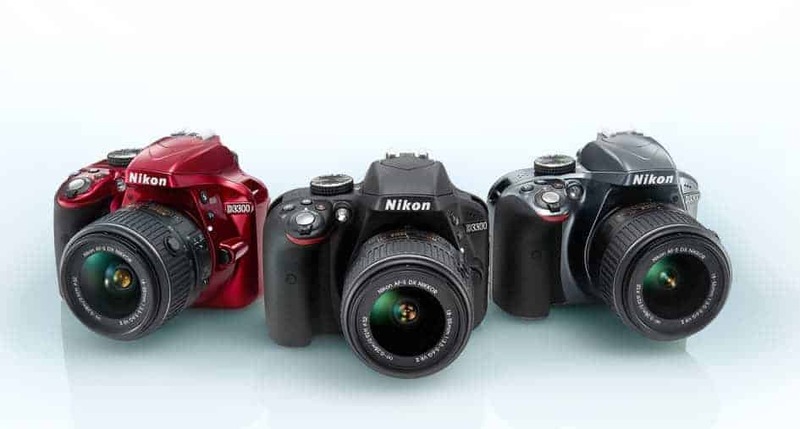 Choose from black, red and grey for the D3300, as well as from a vast range of lenses and accessories to create the camera combination of your choice.